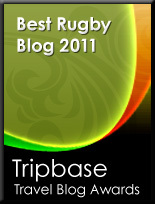 TOTAL FLANKER...a rugby blog: England Rugby - Is something rotten in TW1? 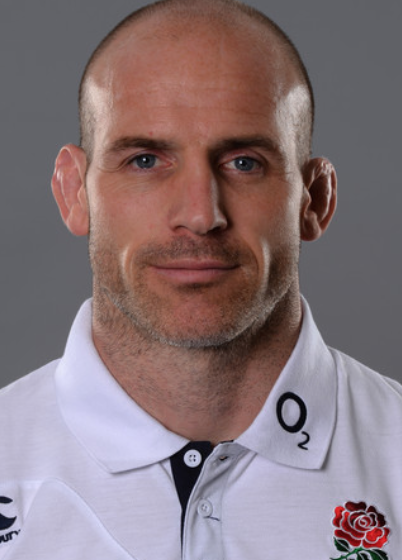 The appointment of England defence coach Paul Gustard as Head Coach of Harlequins appears to highlight a major problem in the way elite rugby works (or doesn't work) in England. In most countries, notably New Zealand and Ireland, there is a clear coaching pathway to the national set up and the national team is the undeniable priority. In England, however, it seems as if being part of the national coaching team is now just becoming a pathway to a Head Coach position elsewhere - the loss of Gustard following on from the departure last year of skills coach Rory Teague to Bordeaux-Begles. According to Gustard the move to Quins is an opportunity he couldn't turn down but what does that say about the RFU and England? Is something rotten in TW1? To lose one coach from the England set up might be considered careless, but to lose two...? 1. NZ. When someone outside of NZ works out how they do what they do, please gimme a shout. If the coaching is important - (IMO) it's before players are 18. 2. Ireland: Les Kiss anyone? Did great job for Ireland and now moved on (twice). Surely gaining experience in a more senior role is a good thing? For him, first off, and for potential contenders for that head role in the future? Or do we want to continue to import?